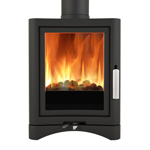 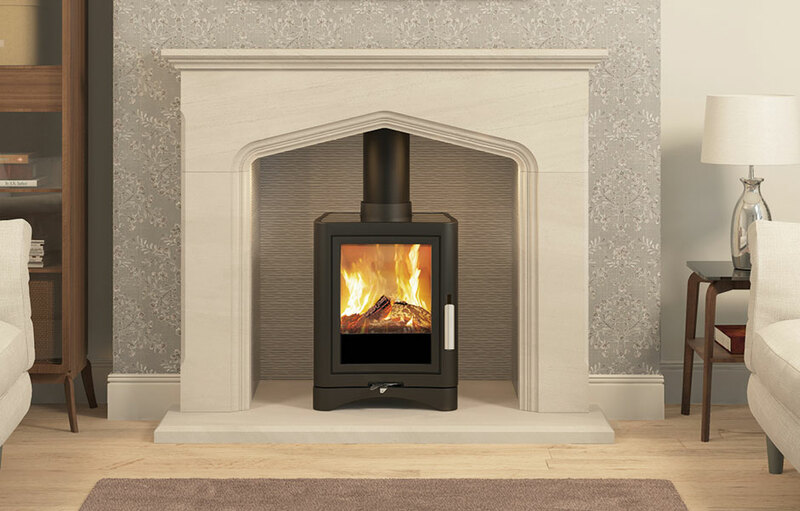 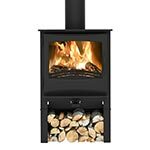 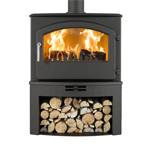 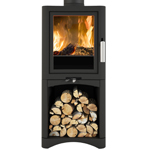 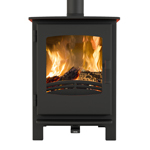 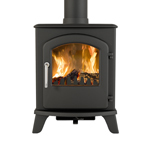 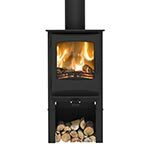 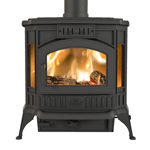 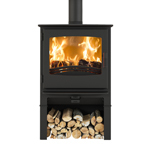 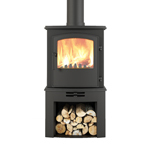 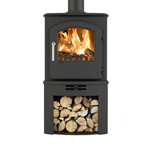 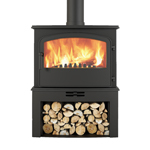 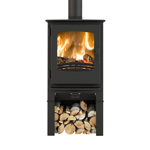 Multifuel stoves have the capability and flexibility to burn both wood or coal. 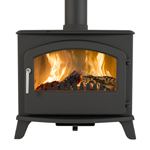 A multifuel stove has a grate for the fire to burn and a removable ash pan. 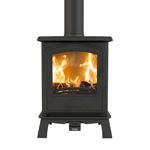 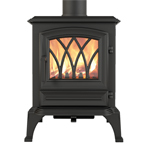 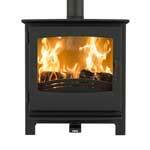 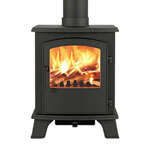 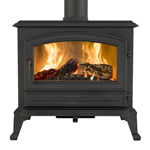 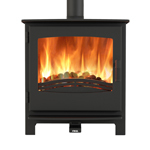 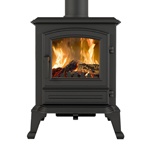 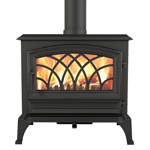 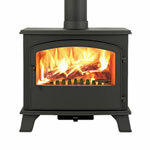 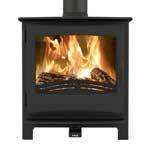 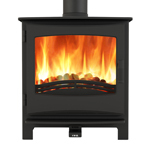 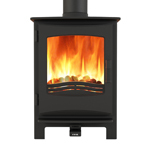 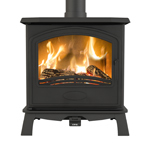 Broseley offer spare parts for multifuel stoves.